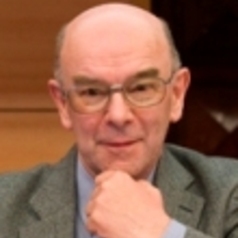 Malcolm Dando is Professor of International Security at the University of Bradford. A biologist by training, his main research interest is in the preservation of the prohibitions embodied in the Chemical Weapons Convention and the Biological Weapons Convention at a time of rapid scientific and technological change in the life sciences. His recent publications include Deadly Cultures: Biological Weapons Since 1945 (Harvard University Press, 2006), which he edited with Mark Wheelis and Lajos Rozsa.